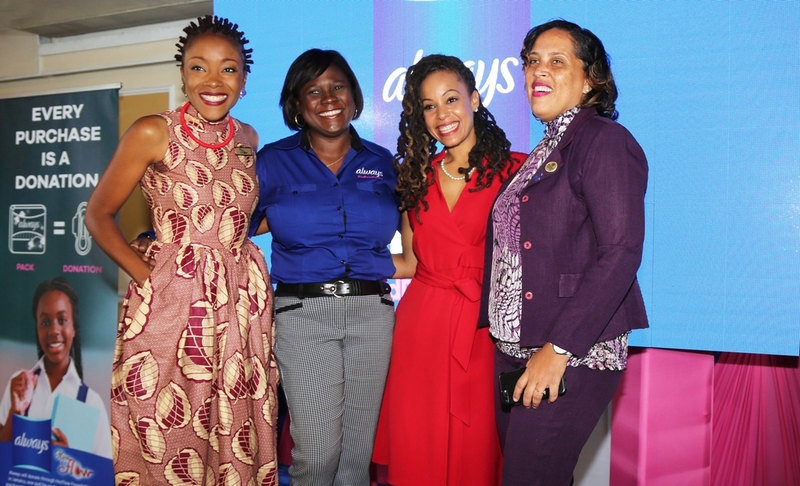 From left: Shelly-Ann Weeks (Her Flow Foundation, Tamara Thompson (General Manager Consumer Brands), Kamila McDonald (#EndPeriodPoverty Brand Ambassador) and Allison Cooke Hawthorne (Senior Education Officer at the Ministry of Education, Guidance and Counselling Division). 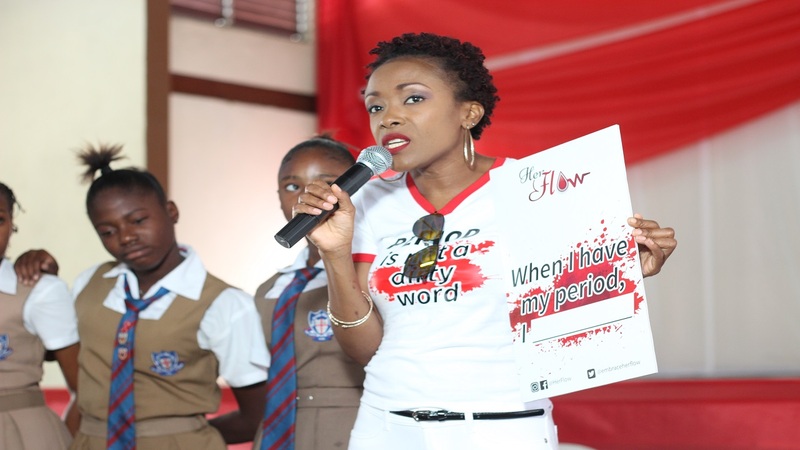 Over 170,000 sanitary napkins will be donated to young women at targeted secondary schools across Jamaica, as part of the Always #EndPeriodPoverty initiative. 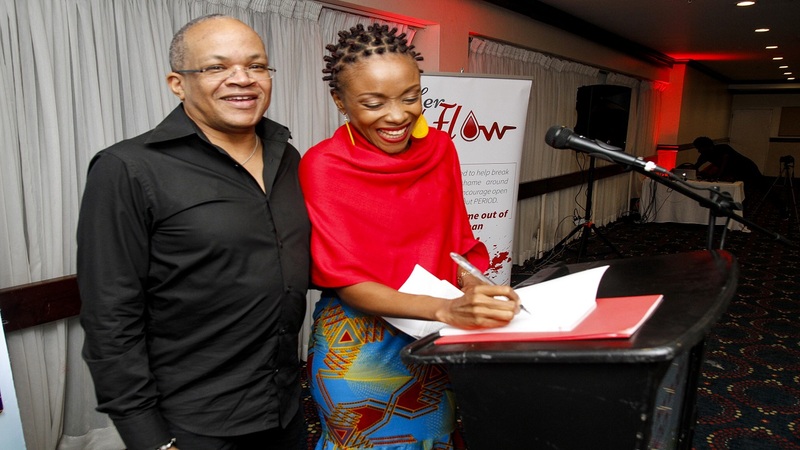 The programme was officially launched on Thursday and seeks to increase access to feminine hygiene products for girls in challenging economic circumstances. 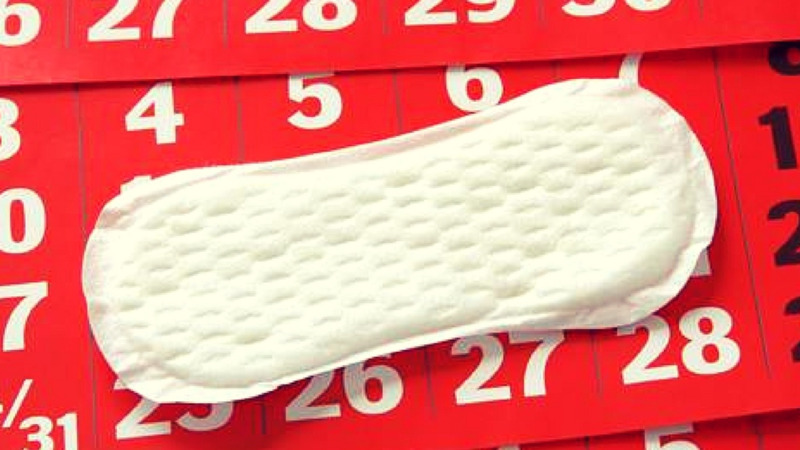 According to the most recent Always Confidence & Puberty Survey, nearly one in five girls in the US have either left school early or missed school entirely due to lack of access to period protection. The campaign, dubbed End Period Poverty aims to spark a conversation about this issue in Jamaica and mobilise the public to join the cause. Locally, Always has partnered with the NGO HerFlow Foundation to distribute the products during the secondary school tour. 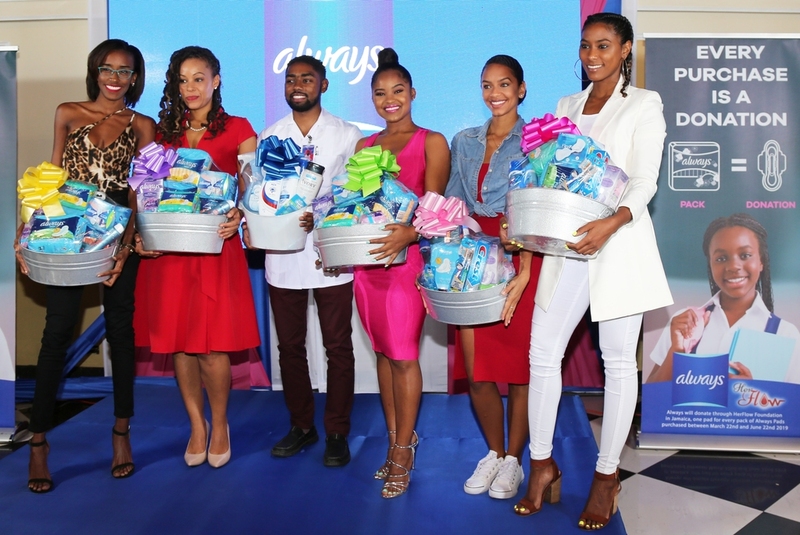 The programme will also be launched in Trinidad and Tobago, where over 115,000 sanitary napkins will be donated by Always. In both Jamaica and Trinidad and Tobago, the public has the opportunity to get involved with the cause and personally make a difference. For every purchase of an Always product, the company will in turn directly donate a sanitary napkin. This will run until June 22, 2019. Ambassadors: Ayanna Dixon, Kamila McDonald, Phillip Coombs, Mekelia Green, Lindsey Lodenquai and Kandi King. Entrepreneur, author, sports nutritionist and certified personal trainer Kamila McDonald has taken on the role as Brand Ambassador for #EndPeriodPoverty and will be joined by a host of other young public figures including Mekelia Green, Kandi King, Lindsey Londenquai, Ayanna Dixon and Dr Phillip Coombs. These local personalities will use their influence on social media to bring attention to the cause and advocate for the needs of women facing period poverty.